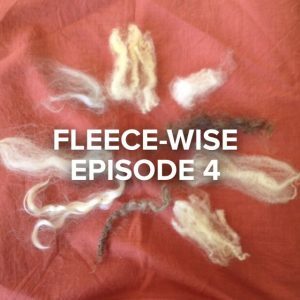 You’ve tuned in to Episode 4 of FLEECE-WISE: The Series. Four fiber podcasters have worked together to take you on a thoughtful journey from the pasture and barn, to the wool sale, to your spinning wheel, spindle, or felting board. 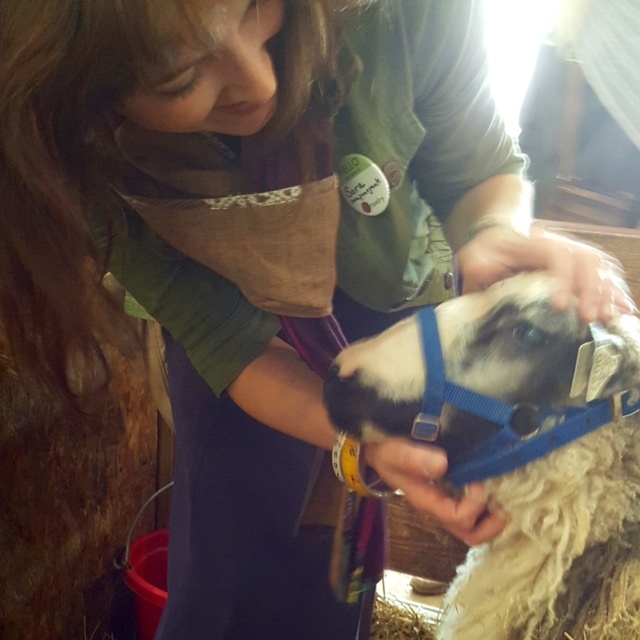 The series began on the New Hampshire Knits podcast, as Claire conducted interviews with two New England shepherds. Sarah of FiberTrek took us to the Common Grounds Fair and shared her philosophy of wool. Emily of Fibre Town shared her fleece and spinning projects past and present, and gave us tips for negotiating a wool sale. I’ll be talking about how to clean and store fiber in this episode. 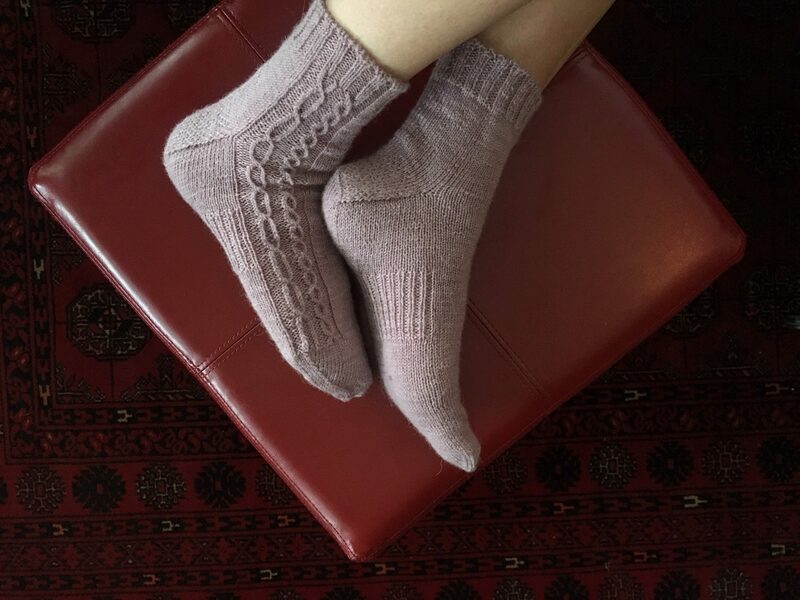 Join in the Ravelry conversation or ask questions of the podcast hosts. The choice section of a fleece is the region across the shoulders. When you purchase a fleece, the belly and much of the leg, britch and tail fiber may have been removed during the skirting process. 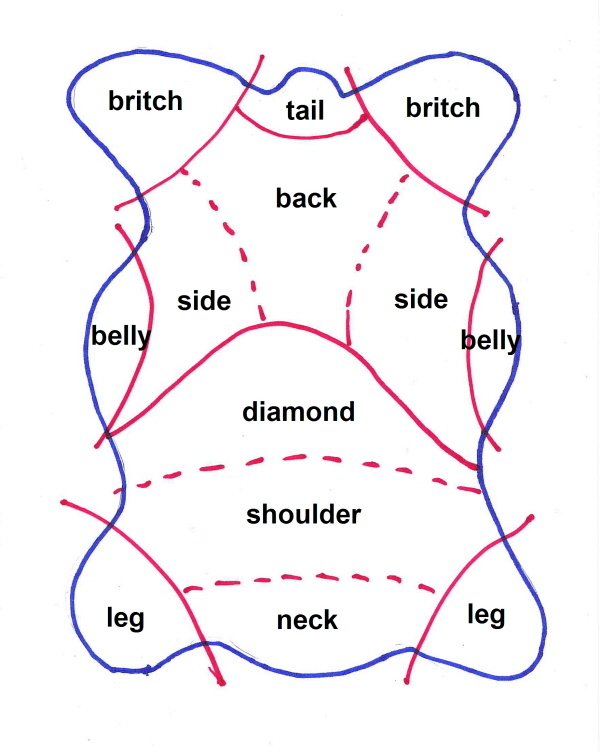 This diagram appears in “Assessing a Fleece” by Elizabeth Lovick. Click to access the complete article.